Mahmoud Darwish Attacked By Saudi Salafist Police! 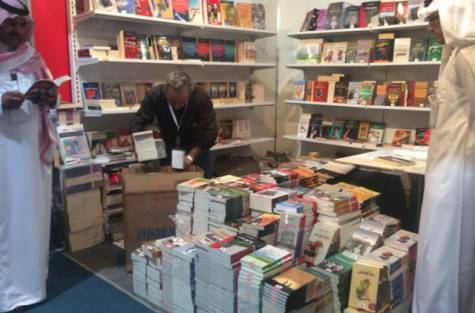 Works by the celebrated Palestinian poet Mahmoud Darwish have been withdrawn from the Riyadh International Book Fair amid allegations that they contain blasphemous passages, a Saudi news site reported. 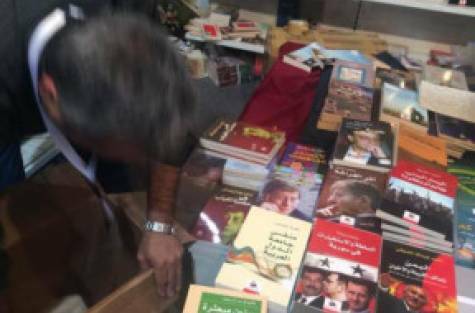 The publications administration at the book fair, one of the biggest of its kind in the Arab world, ordered the removal of all books containing Darwish’s work after youths from the religious police complained about the content of the books. A verbal confrontation broke out between the youths and a stall owner, leading large crowds to gather around. 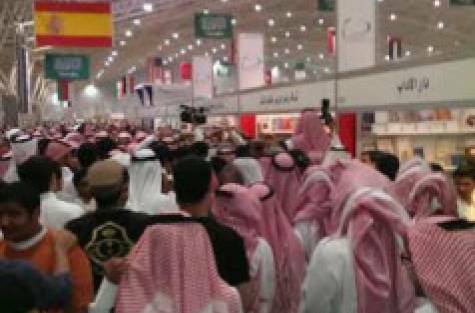 Security officials took control of the situation, dispersed the crowds and referred all those who had gathered to the fair’s security committee. 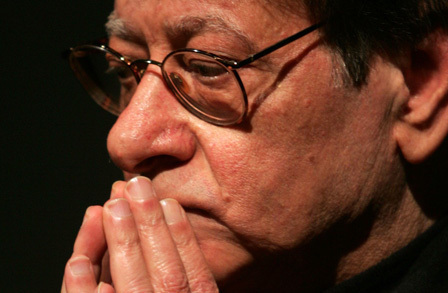 Darwish, who died in 2008, is considered a modern Arab literary giant and a Palestinian national figure for having penned poetry for the Palestinian cause and the loss of his homeland to the Israeli regime. 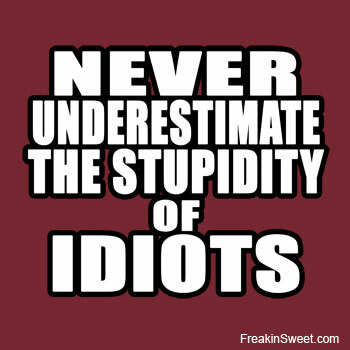 He was born in a village in the Galilee in 1941 and was almost seven when the Israeli regime was declared in Palestine. Darwish was opposed to Israel but wished for eventual reconciliation between Arabs and Jews. He wrote in classical Arabic and produced over 30 volumes of poetry.